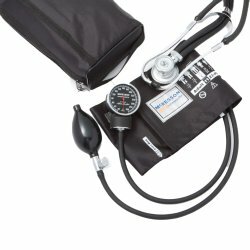 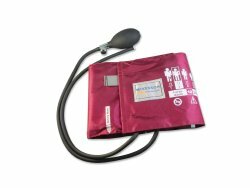 McKesson Medical-Surgical offers a vast selection of blood pressure products including blood pressure monitors, blood pressure cuffs, blood pressure units, Bp machines, and more. 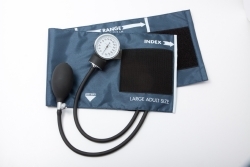 Shop our selection of blood pressure supplies from name brand manufacturers such as Welch Allyn, American Diagnostic, W.A. 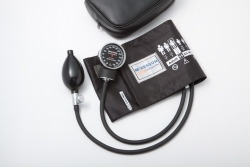 Baum, Omron, and our very own McKesson Brand.